The film entered the category of "History"
The film by the Russian director Askold Kurov The Trial is nominated for the international Silver Eye-2017 award as the best documentary film of Eastern and Central Europe, according to the website of the European Institute of Documentary Film. The awarding ceremony will be held from 24 to 29 October in Jihlava (Czech Republic) at the International Documentary Film Festival. Films for participation in the contest were selected in three categories: short, middle and history films. The film about the political prisoner Oleg Sentsov fell into the category of "History". Russian film director Askold Kurov had attended virtually every court hearing in Moscow and Rostov-on-Don on the case of Ukrainian filmmaker political prisoner Oleg Sentsov. After that, he made a documentary about his Ukrainian colleague to show the world the absurdity of the current Russian political system that preserved the continuity of the USSR. Work on the film "The Trial. 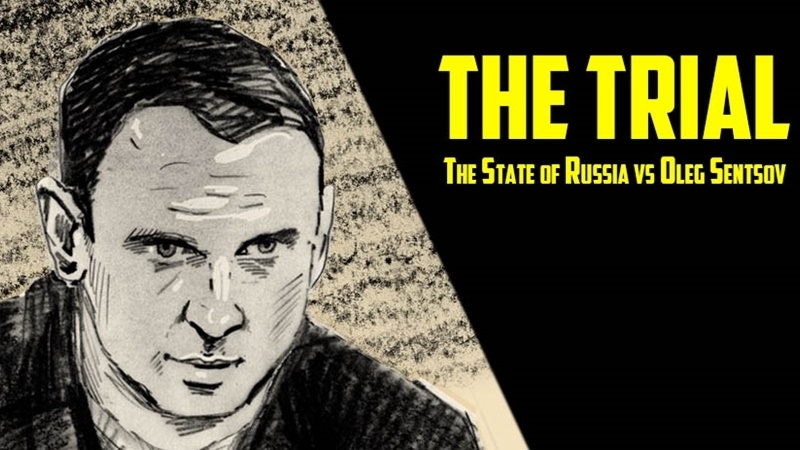 The Russian state vs Oleg Sentsov " lasted about two years, its premiere took place on February 11, 2017 at the Berlin Film Festival.